Newburyport bed and breakfast travel guide for romantic, historic and adventure b&b's. 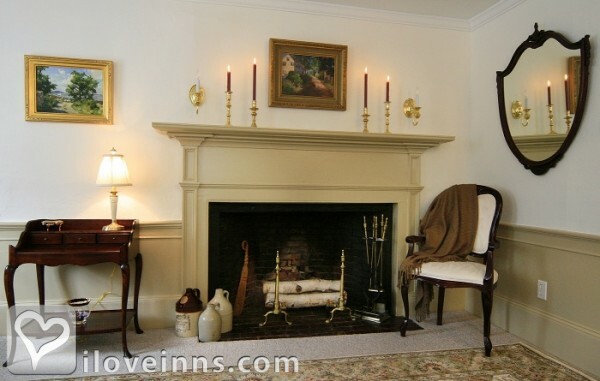 Browse through the iLoveInns.com database of Newburyport, Massachusetts bed and breakfasts and country inns to find detailed listings that include room rates, special deals and area activities. You can click on the 'check rates and availability' button to contact the innkeeper. For people who delight in places of historical significance, Newburyport may be the perfect destination as it not only offers cultural and historical tourism but also a number of recreational venues for a weekend vacation. When in Newburyport, one must not miss the Cushing House and Garden Museum, a mansion that houses the vast collection of diplomat Caleb Cushing. Newburyport bed and breakfast are also known to offer guided tours to other places of interest in Newburyport. Tourists drop by the city's waterfront, the Atwood Park or just stroll down High Street to enjoy its lavish architectural beauty. Many bird trails and ocean view hiking tours are also offered here. A trip to Newburyport is also not complete without the scenic boat ride that cruises across the Merrimack River. Newburyport is also famous for its Yankee Homecoming, an annual weeklong festival that mixes culture, art and food. By Clark Currier Inn.